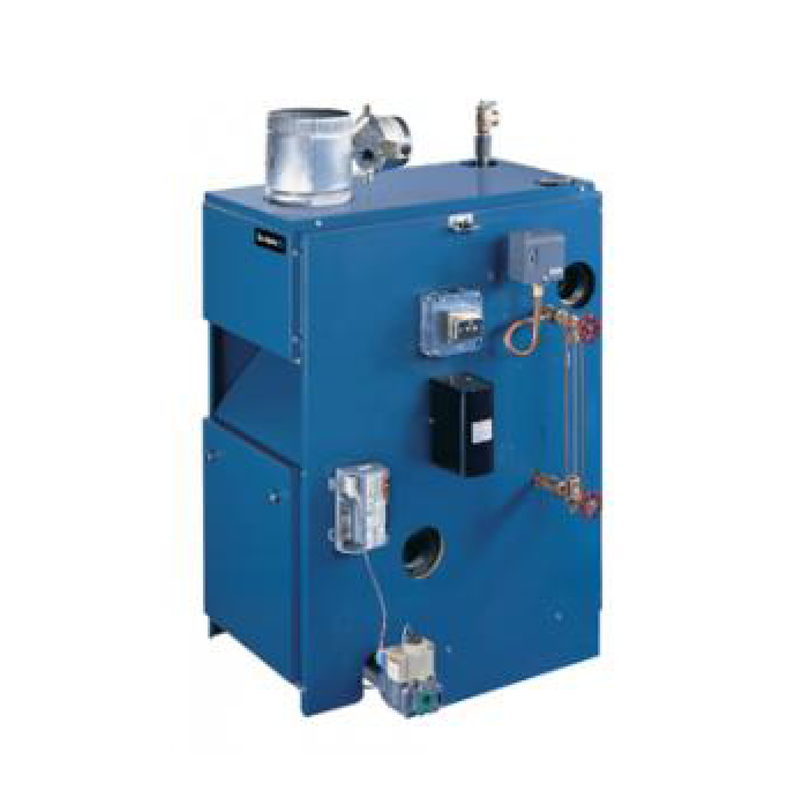 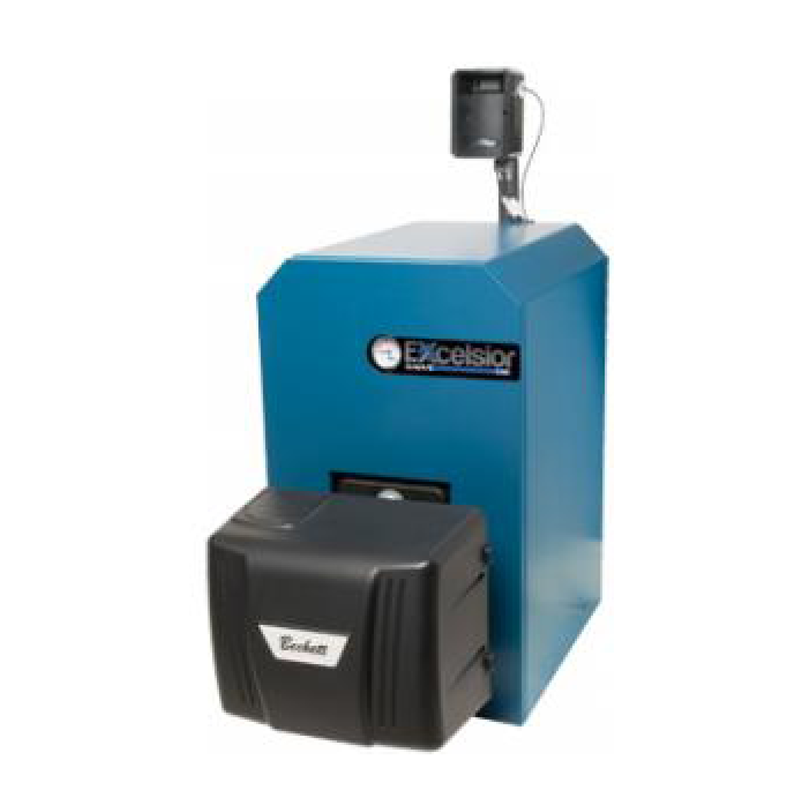 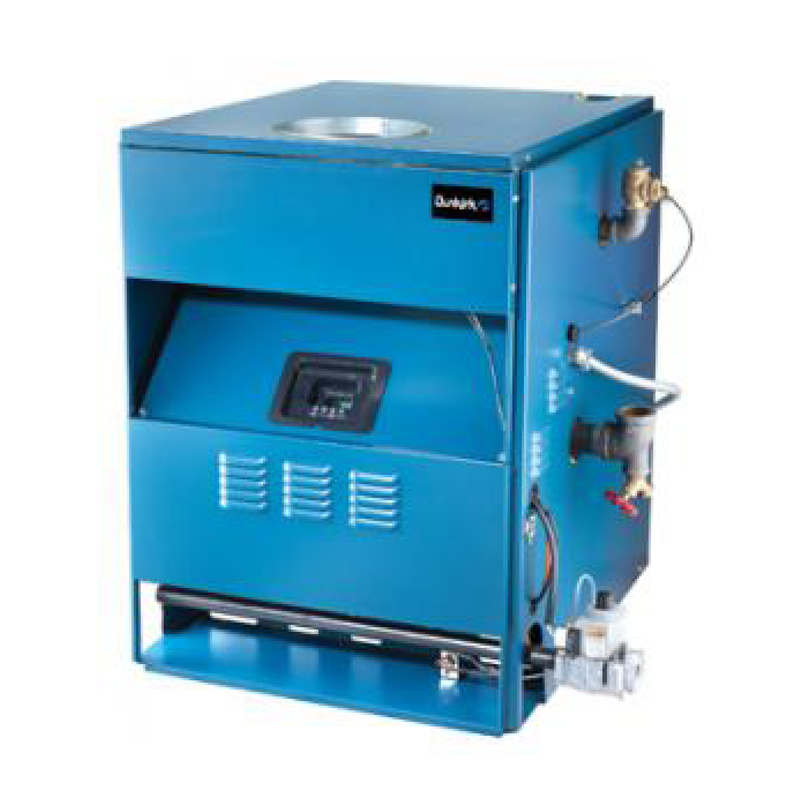 Dunkirk’s Plymouth Steam Boiler offers a combination of heat, efficiency, and dependability. 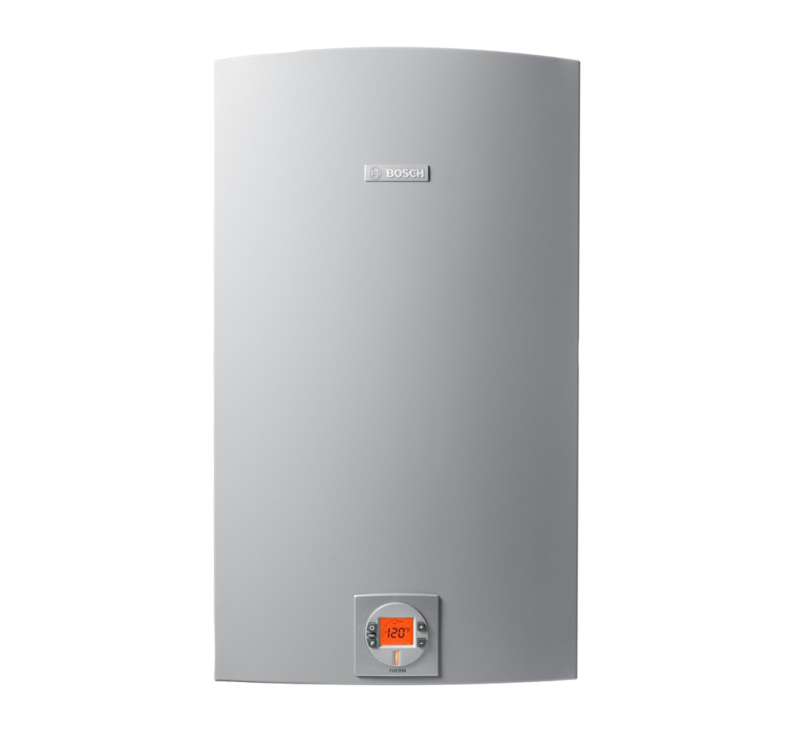 With efficiency up to 82.7%, a Plymouth Steam boiler is the top choice for performance, and ecost saving operation. 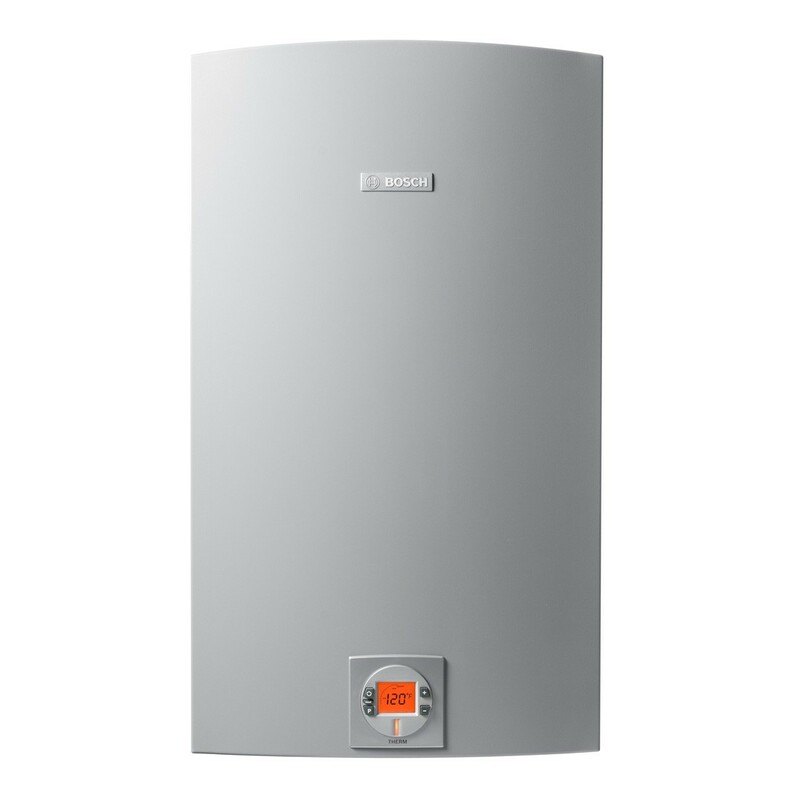 Natural gas or propane – Your choice!